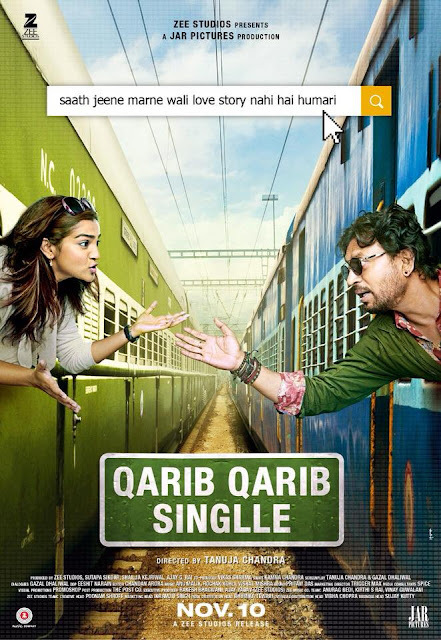 Qarib Qarib Singlle is an Upcoming Bollywood Film in 2017, It is Comedy, Romance Film and Irrfan Khan, Parvathy in lead roles. This film is Directed by Tanuja Chandra and Produced by Sutapa Sikdar, Zee Studios. It is made under the banner of N/A. 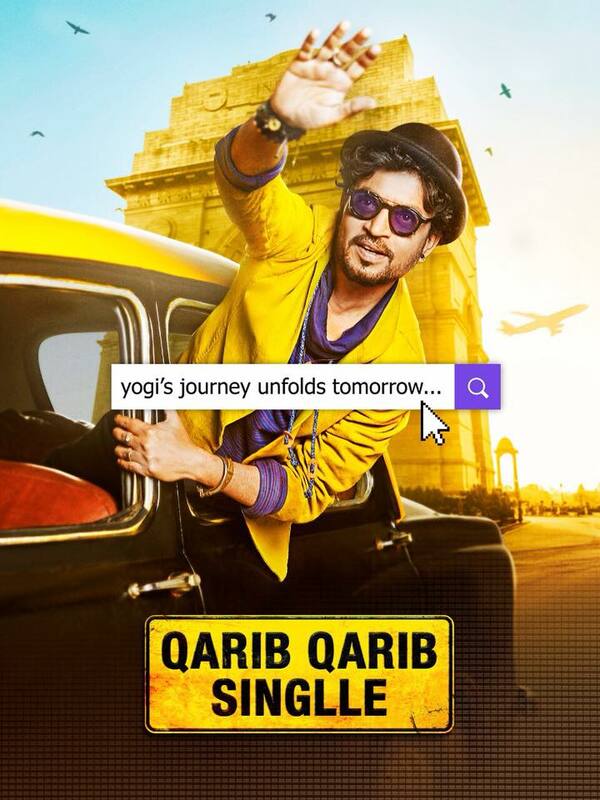 Qarib Qarib Singlle is scheduled to release on 10 November 2017. Once again after 'Hindi Medium', Irfan Khan is ready to make a big impact on the big screen. 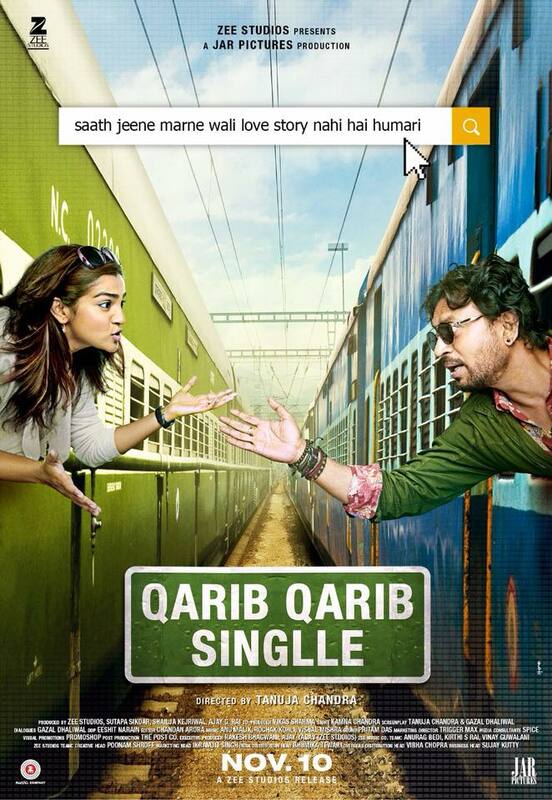 Irrfan's film 'Qarib Qarib Singlle' has been released which is a love story but is different from the rest of the films. In this film, Malayalam actress Parvathy with Irrfan is debuting in Bollywood. The trailer is very interesting. Storyline:- This is a contemporary love story. Where two people go on an unusual journey that turns into adventure.